See the show...or BE the show! 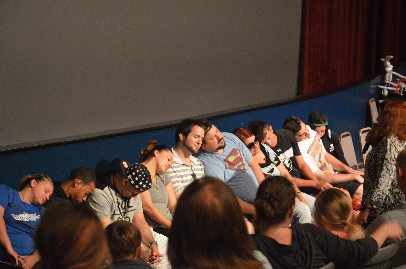 Hypnosis shows are intriguing, inspiring, AND entertaining. Cindy will skillfully guide volunteers to tap into their creativity for fun and hilarious entertainment. She has performed for schools, corporations, festivals, and private parties. Contact her for your next event!